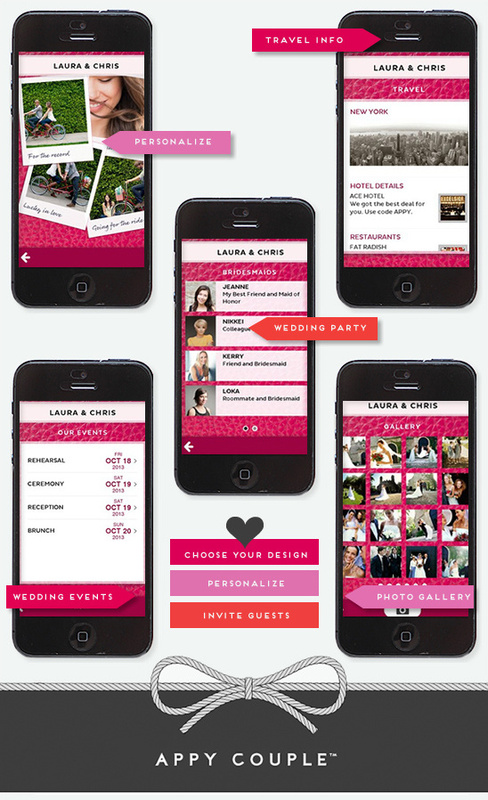 Appy Couple is the most magical and stylish way to create and publish your own mobile wedding app (and website). It's private, it's social, it's easy, and available on multi platforms (Android, iPhone 5, 4 or any number you choose) for a one-time fee of just $28! 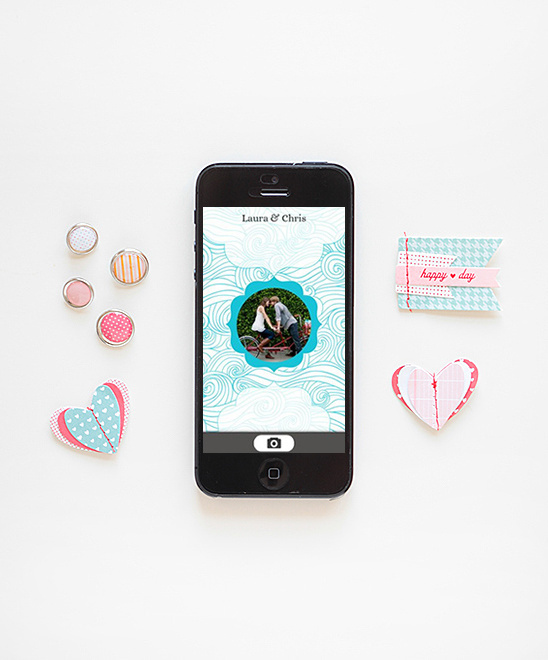 Appy couple makes it easy to upload unlimited photos and share with as many guests as you like. Plus, all future updates are included. Couples can ensure that guests have everything they could possibly need at their fingertips and stay socially connected — no more patched together solutions of DIY websites, photo sharing apps, or social networks. 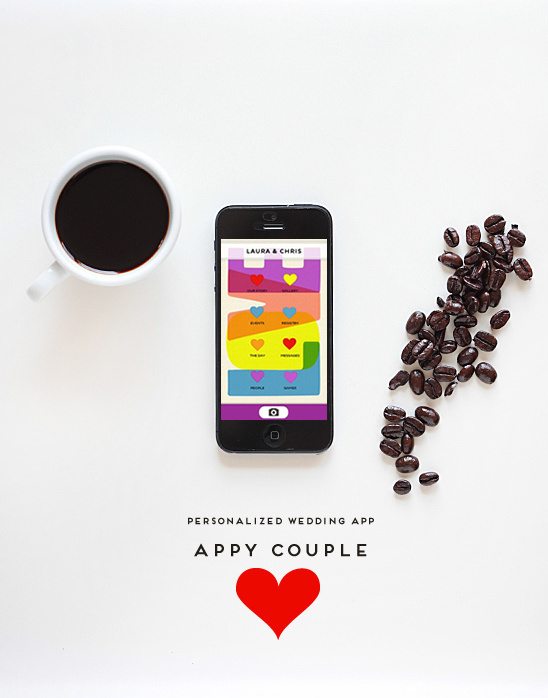 Appy Couple allows you to easily share everything you and your guests might need to enjoy your day. Below are just a few of their designs, they pretty much have a stylish design to match any theme and wedding color. You can see all the designs here. • Super Easy Set Up: Setting up Appy is easy (and fun) with a drag and drop interface and surprising sprinkles of fairy dust throughout. • Destination Weddings: A Travel section is available to accommodate guests flying from all over the world, making it easy for everyone to have a stress free wedding weekend. • Privacy Features: Everyone is not invited to every event. Couples need to manage several guest lists and make sure that only those that are invited to certain events get to see their events, no embarrassing faux pas. 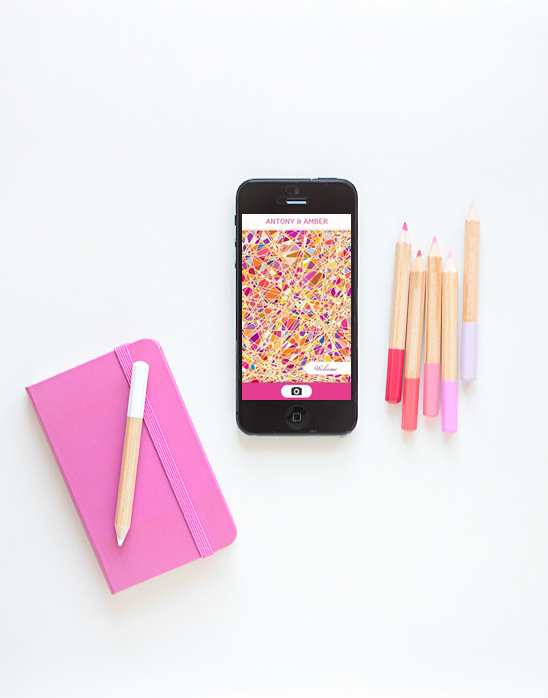 • Digital Keepsake: Everyone can now capture every moment with our new point-and-shoot feature on the app on iPhone and Android. Save champagne toasts and stories , streaming it all on the wedding day (or watch it on the honeymoon!). There are so many magical features that you must learn about here from Appy Couple. 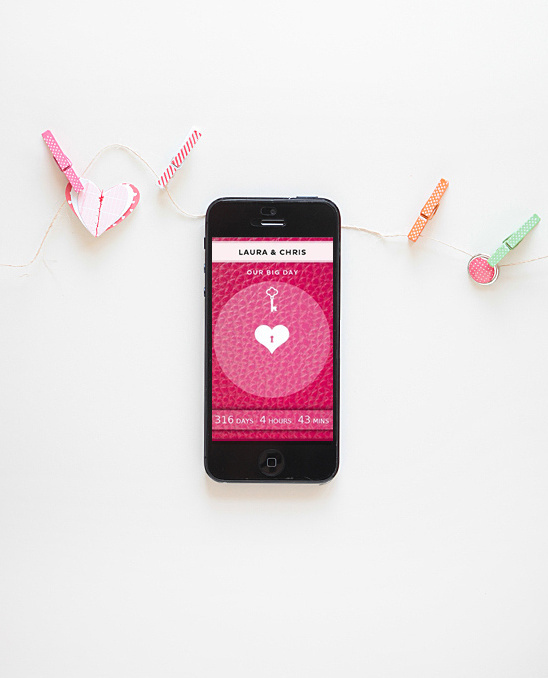 The best wedding app that is not only ultra stylish, and ultra organized, but also easy to use. No technical skills required!